"Her economy and wit are apparent on every page . . . it all leads to a splendid climax . 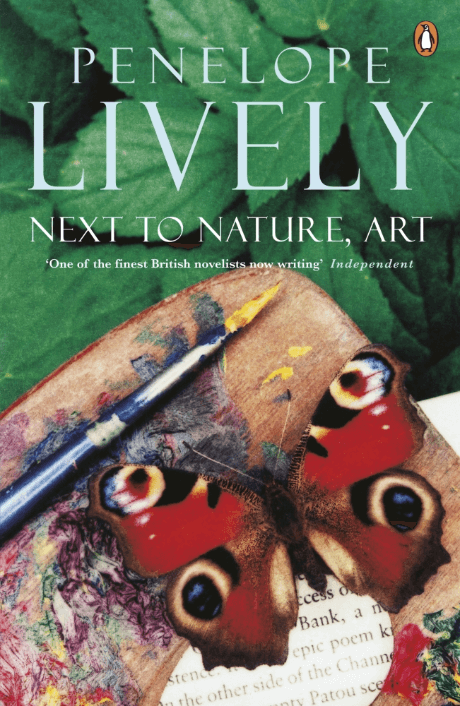 . . wonderful, sensible, funny Penelope Lively."